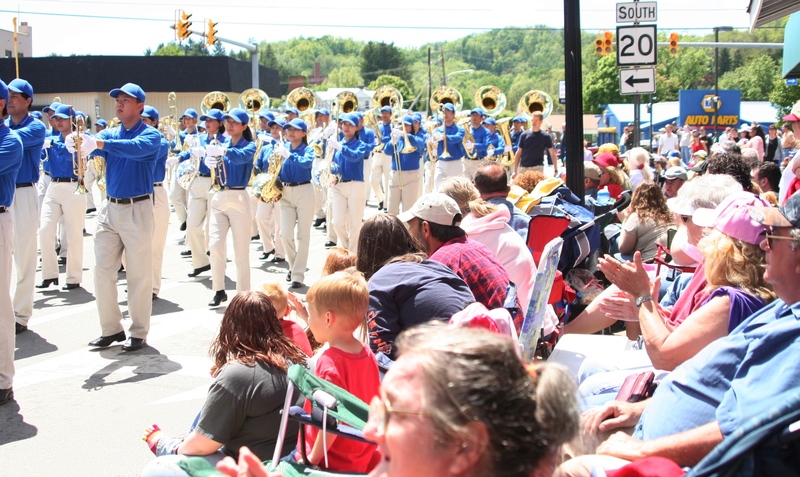 End your week with a visit to the 78th Annual West Strawberry Festival in Buckhannon this weekend. Technically the festival’s been going on all week, but the rides are still open and the parade is Saturday! The festival started in 1936 as a place for strawberry growers in the area to sell their crops. Today, it’s one of our favorite Mountain State traditions. Because who doesn’t love rides? It’s massive. It travels down “Strawberry Lane” and you can watch on local tv (channel 5 if you’re in the area). No joke. Starts at 1 p.m. on Saturday. And yes, she’s christened the Strawberry Queen. Takes place on Sunday at Noon!